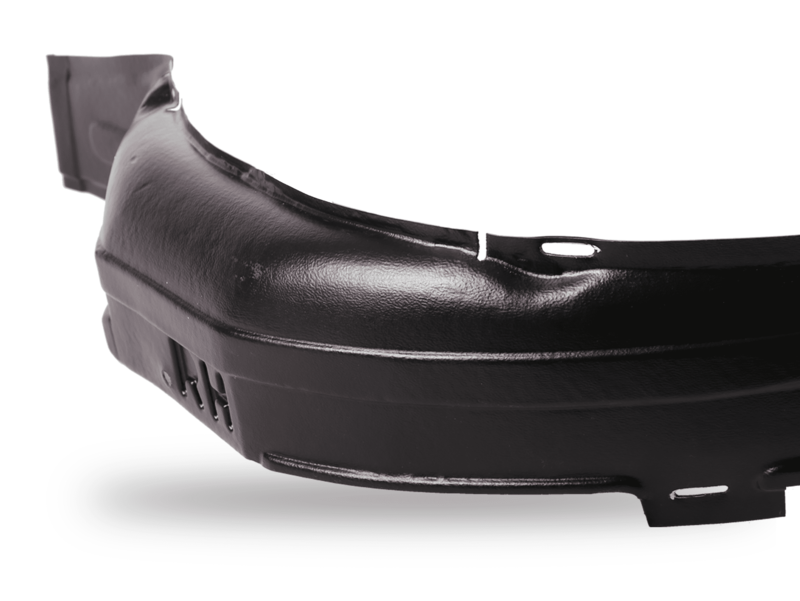 Products like Wheelhousing and Fender Liner are being manufactured on Vacuum Forming line for OEMs. 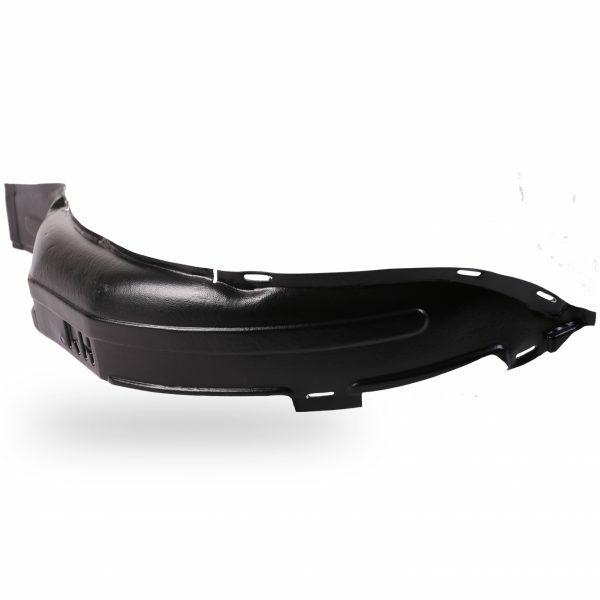 These products are durable and easy to install in complicated areas in vehicles. PCI Automotive installed special equipment to produce highest quality vacuum forming parts for Pakistan’s automotive industry.